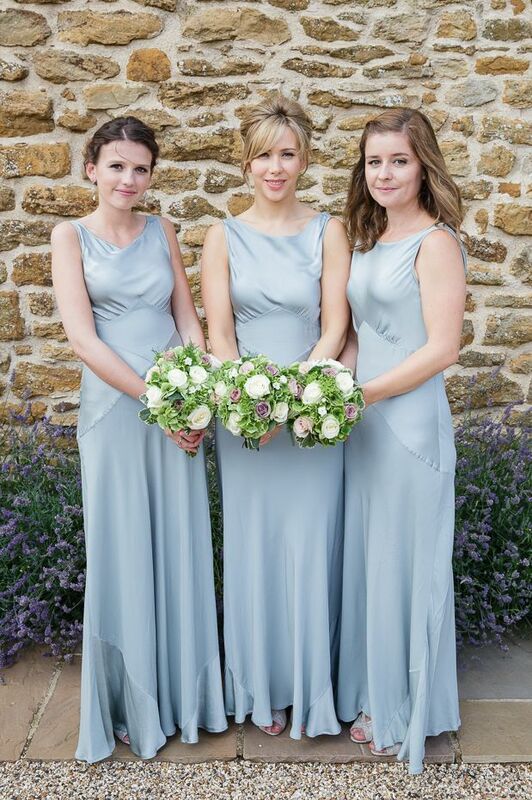 We're also falling for these 1920's inspired gowns that are full of charm, grace and a bit of sexiness too! 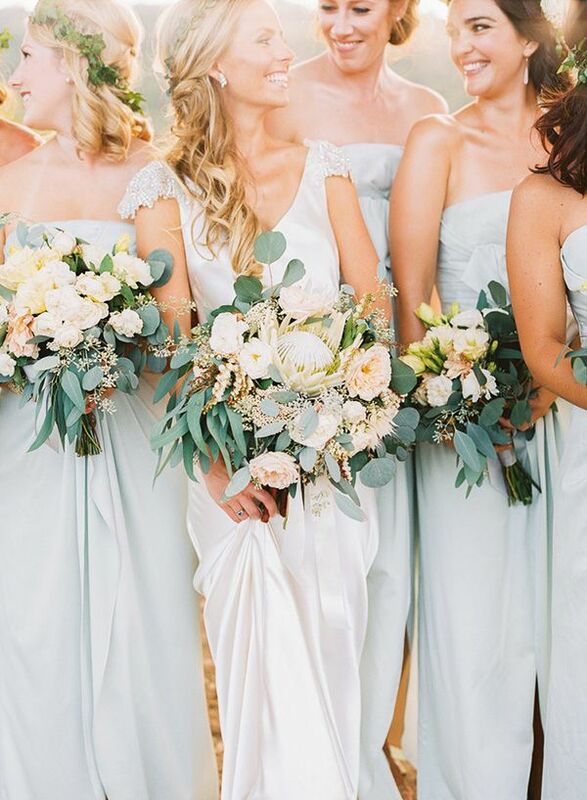 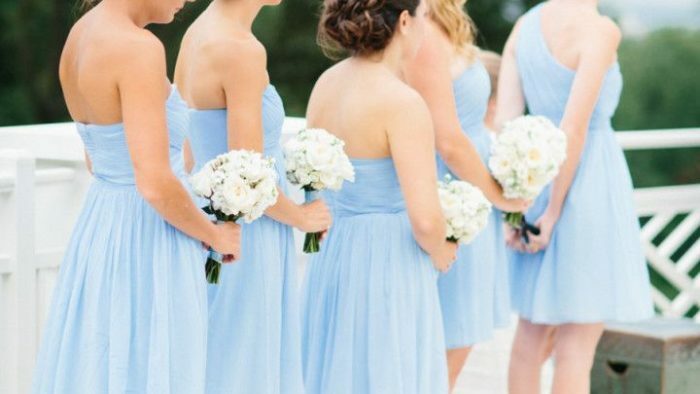 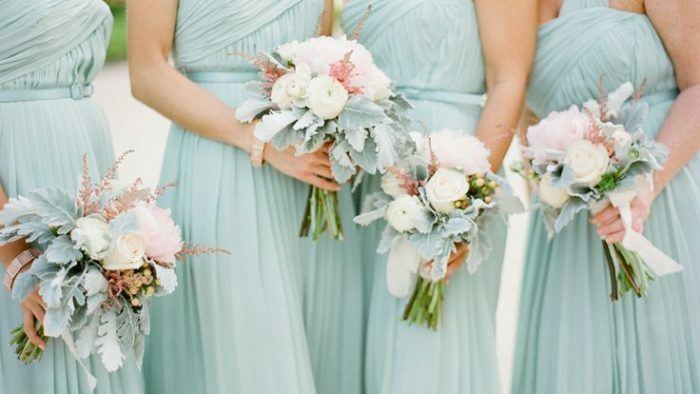 Get fresh inspiration for your ladies in waiting with this compilation of powder blue bridesmaids. 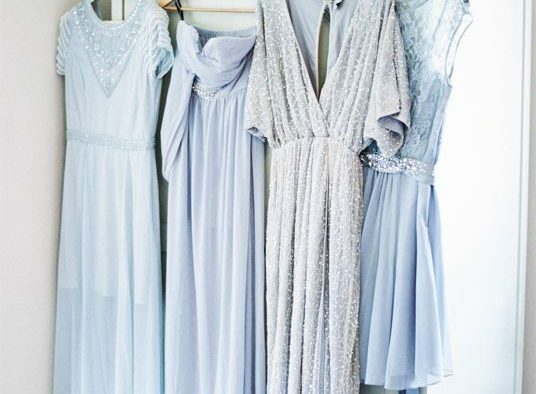 Full of romance, sultry designs and complimentary tones, dress your best gals in something they all love and feel comfortable in. 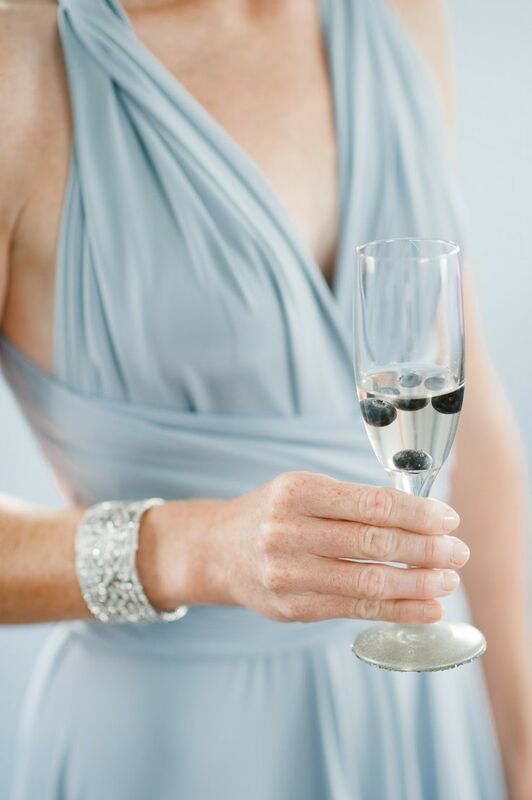 Touched waists and blueberry filled champagne can make a formal affair a bit more fun for everyone. 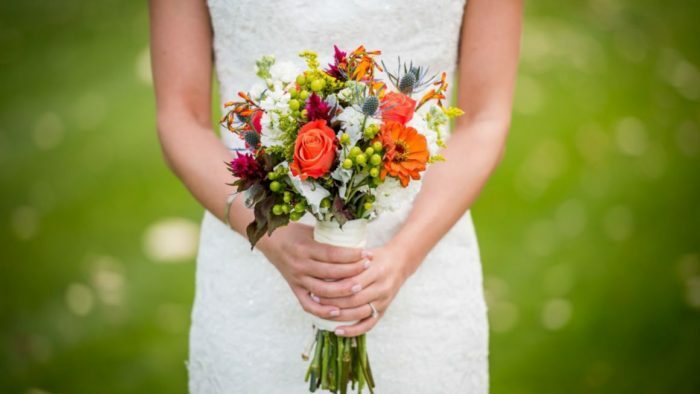 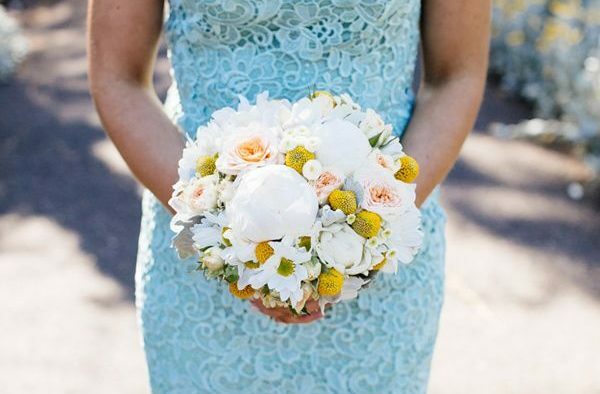 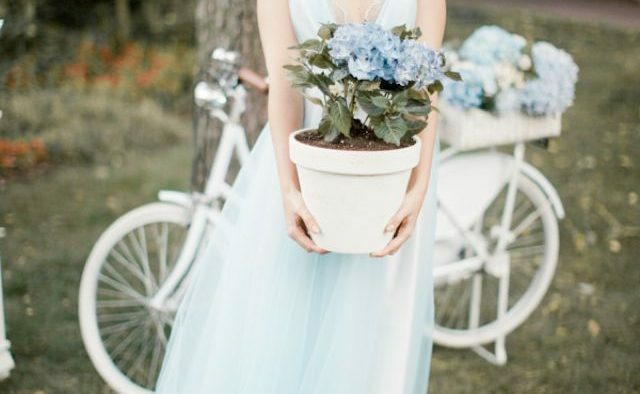 Even garden-themed weddings could be inspired by a bit of powdery blues. 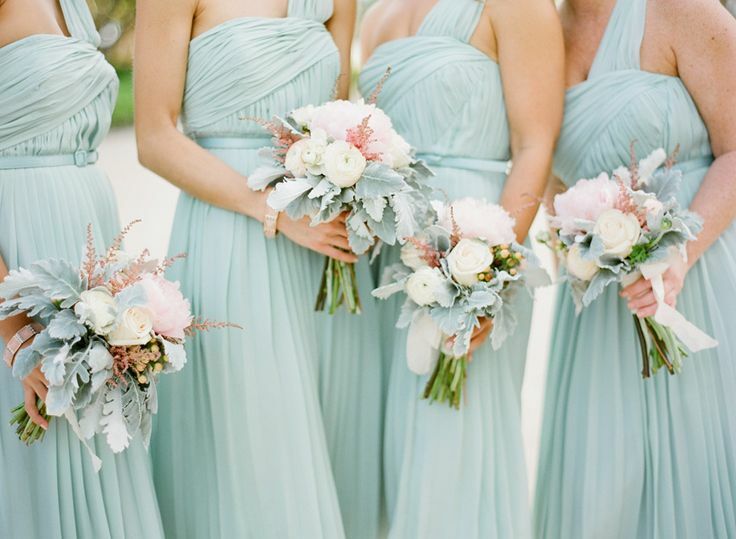 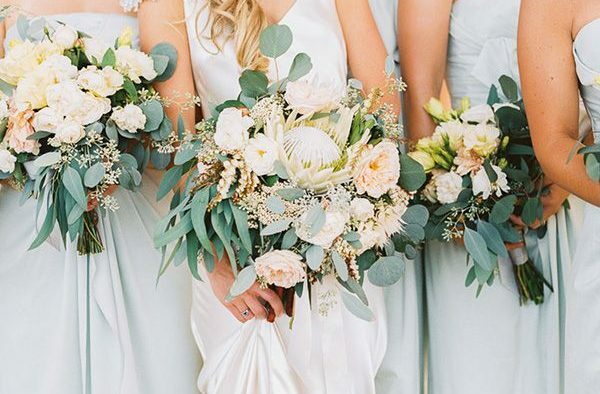 Grecian gowns look beautiful dipped in this pastel shade and compliment a variety of skin tones. 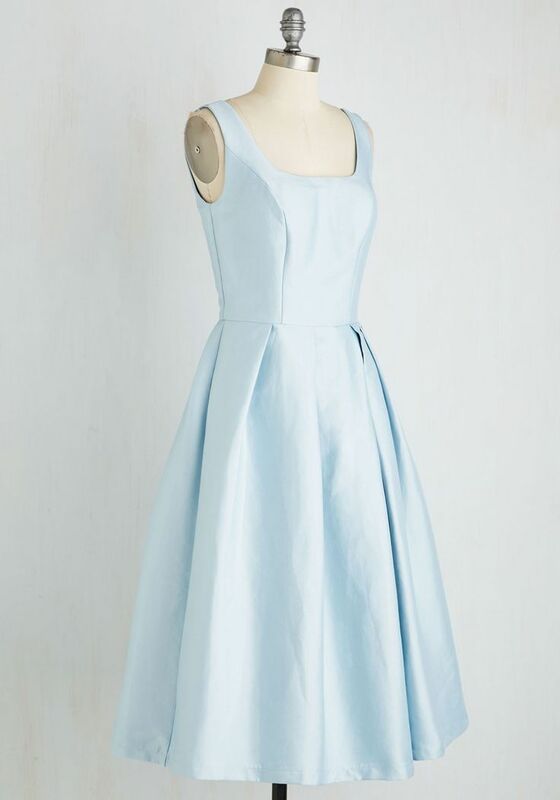 This design has a beautiful, retro flavor and a sparkling sheen that would look great on bridesmaids during a springtime wedding. 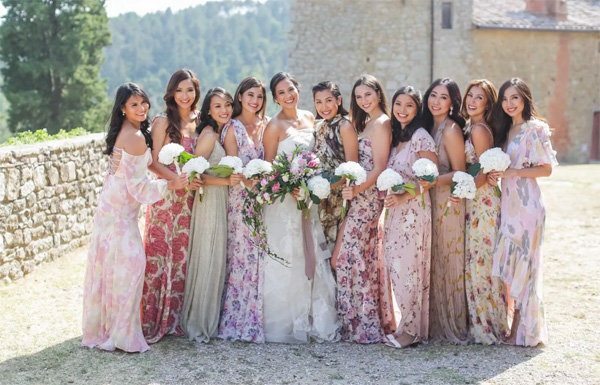 These ladies are absolutely glowing in the sunshine and those dresses will be wonderful on the dance floor too! 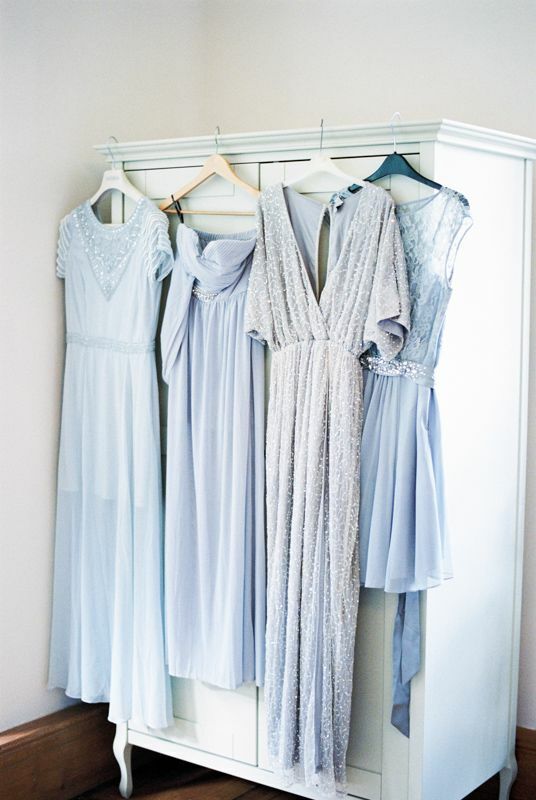 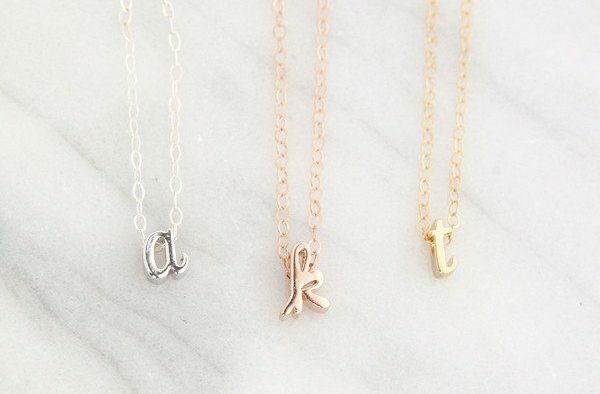 Of course, you can easily mix and match designs and varying shades for your big day - compliment each of your girls' personal styles. 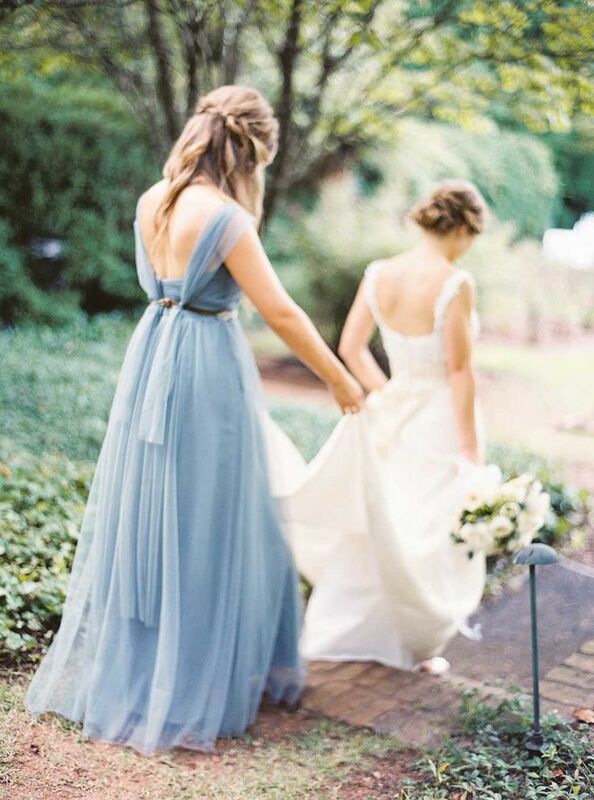 We're in love with this voluminous and flowing bridesmaid gown, especially the back detailing! 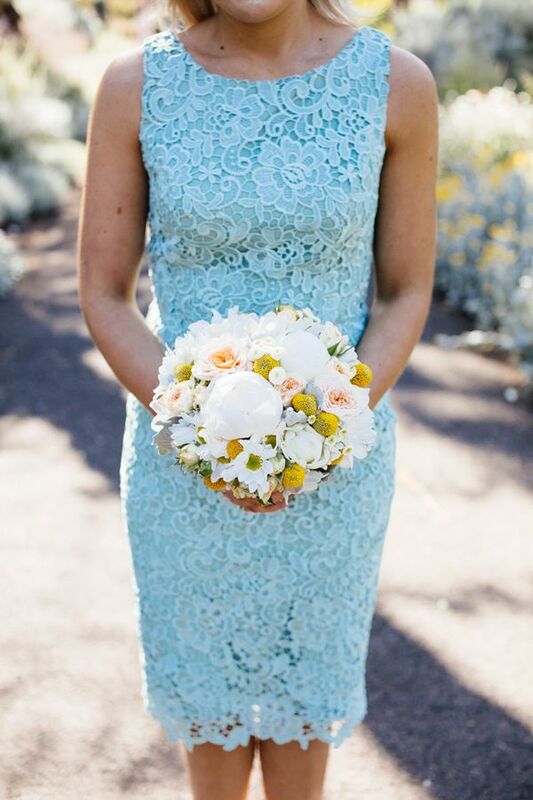 Textural and fit, this formal dress is perfect for more sophisticated styles and visions. 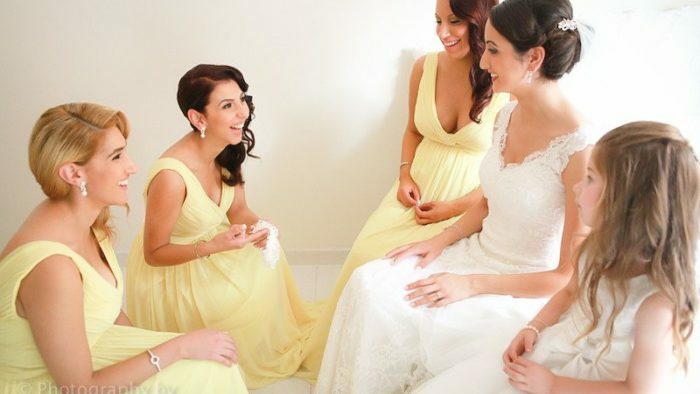 Here's another bout of gowns that have a incredibly whimsy and fairy-tale like quality, they're absolutely swoon-worthy!